As our content library continues to grow at an astonishing rate, finding components seems to be getting more and more difficult. Very rarely do I use the "Load Family" button anymore. 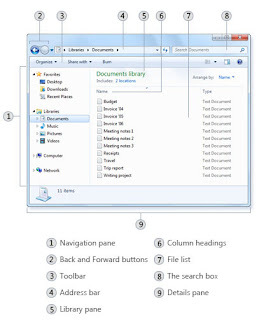 I have found it much simpler to use windows explorer and use "The search box." Just navigate to the content root directory and type what you're looking for. 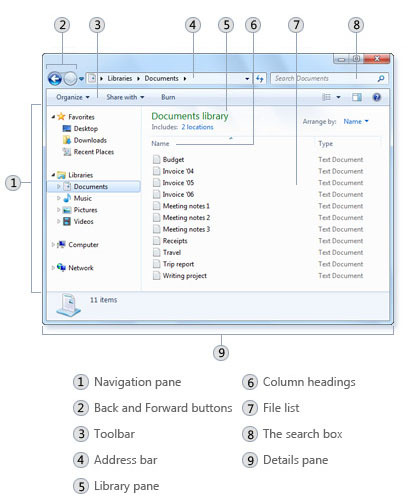 Windows will then search the entire folder structure for anything containing that name. Then just simply drag and drop the components from the explorer window into Revit. This will automatically load it in and you will be ready to place it. You can also select multiple components and bring those in all at once.